Prior to CES®, Alienware embarked on a design identity journey, one driven by the ethos of purposeful innovation. They evaluated multiple concepts and choose one that was the biggest and boldest departure from its current look in order to set themselves apart in the sea of sameness seen within the industry. This year, Dell unveils Alienware Legend which is set to create a new bar of excellence for what gamers want most: performance and function. 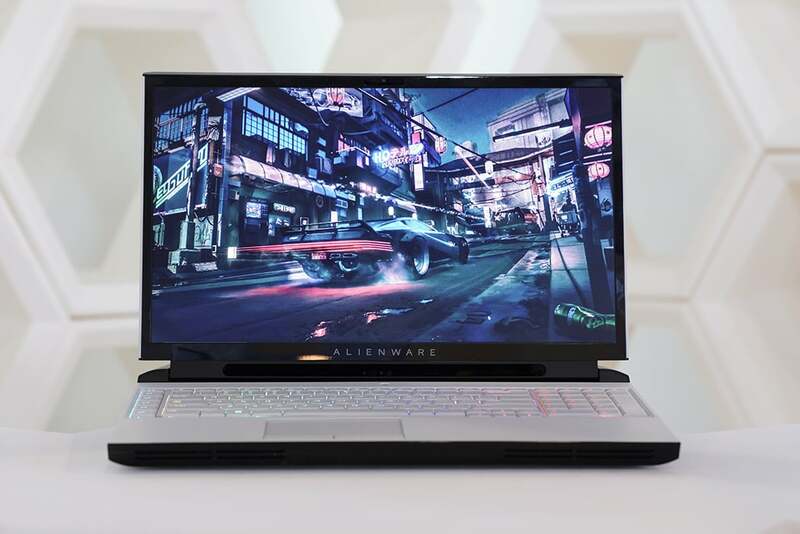 Alienware Legend stays true to the brand’s core design tenets, taking cues from its deep roots in sci-fi culture and its early industrial designs in order to distinguish the brand from the rest of the industry this CES. The new Legend design is optimized with cutting-edge thermal and cooling technology to achieve and sustain overclocking power, improved AlienFX lighting, ultra-thin screen borders, and a new “three-knuckle hinge” design that reduces the overall dimension while creating a stronger assembly. All while creating the ultimate gaming experience. Legend also introduces two optional finishes, Lunar Light and Dark Side of the Moon. Providing two more ways for gamers to stand out from the competition. We’re excited to come to this year’s CES with some truly groundbreaking products, next-gen software and strategic partnerships that will bring more people to experience PC gaming and advance the industry. The legend design answers the call for more and better from our gaming community, and the new G Series laptops will make PC gaming even more accessible to those looking for high-performance gaming at a cost they can appreciate. Frank Azor, Vice President and General Manager–Alienware, G Series and XPS. 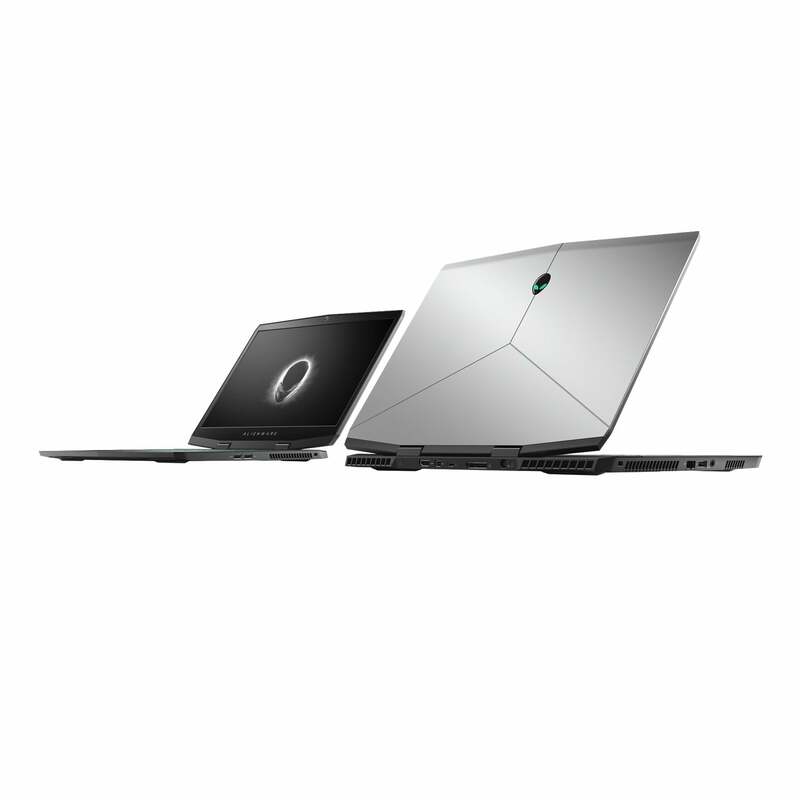 The Alienware Area-51m, the world’s most powerful gaming laptop1, is the first product to reflect Dell’s new Legend brand identity. The reimagined Area-51m is the first and only laptop with a 9th Gen 8-core desktop processors, 64GB2 of memory, 2.5Gbps Ethernet technology, and upgradeable graphics. The 17” Alienware laptop also features a narrow-bezel display with 144Hz. The Area-51m also has cutting-edge thermal and cooling technology promising 50% increased performance and 32% less volume than its predecessor. It is also packed with an array of gaming must-haves that include Tobii eye-tracking technology as well as the latest Alienware Command Center which is also getting some interesting updates I’ll recap a little later. After introducing their thinnest and lightest 17” gaming notebook, the Alienware m17; the Alienware m15 joins the family. Built for gamers on-the-go who prioritize weight and thinness for mobility, the Alienware m15 is powerful enough to handle high-graphic games, yet portable enough to take anywhere. This ultra-light gaming notebook starts at 4.76 lbs.3, while the m17 starts is just a bit heavier at just 5.79 lbs. Performance is delivered with the 8th-gen Intel Core i5 and i7 processors featuring dynamic CPU overclocking, thanks to elevated thermal headroom from Cryo-Tech Cooling technology. The processors are paired with the NVIDIA GeForce RTX™ 20 Series GPUs that deliver advanced gaming features including real-time ray tracing, artificial intelligence, and programmable shading. 1 When equipped with Intel Core 19-9900K processor, 64GB of DDR4 2666MHz memory and NVIDIA GeForce RTX (8GB) graphics. Based on internal analysis of competitive gaming laptops as of Dec 2018. 2 The system memory may be used to support graphics, depending on system memory size and other factors. 3 Weights vary depending on configuration and manufacturing variability. But in case that wasn’t enough. Dell is also making updates to their G Series of laptops. 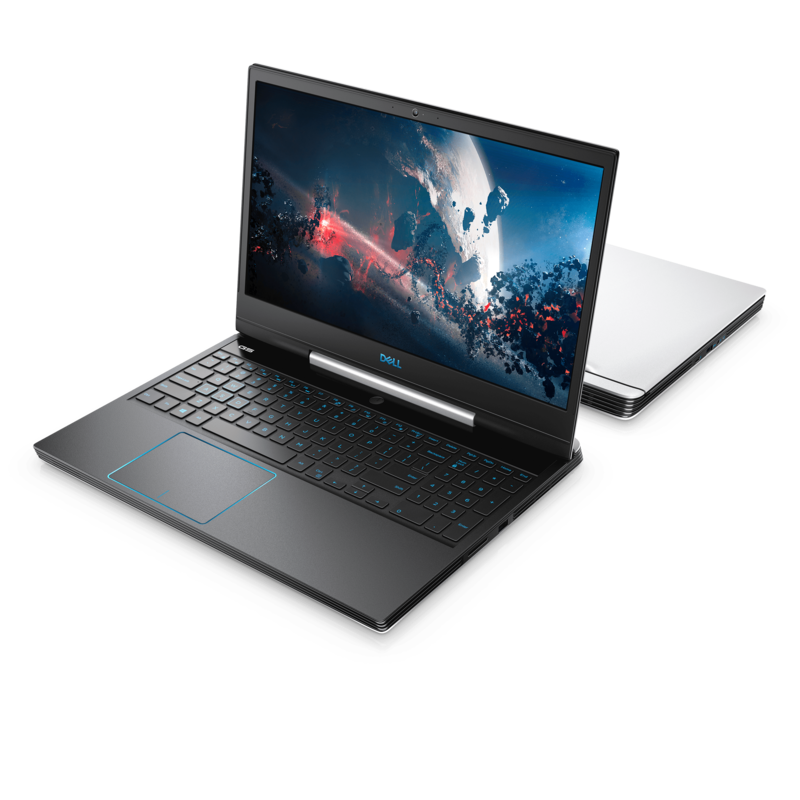 Dell’s G Series laptops are for those interested in an affordable yet powerful gaming system as well as those who are purchasing their first gaming system. The G5 15 and G7 (in both 15” and 17” models) are redesigned to deliver enhanced performance with upscale features in a sleek chassis. The thinnest G Series to date with beautiful narrow borders, the G5 and G7 incorporate 8th gen Intel CFL-H quad- and hex core processors as well as the latest NVIDIA graphics to optimize AAA game titles and versatility for everyday use. In addition to the option of having a 144Hz refresh rate and G-SYNC display panels, the G5 and G7 also offer the Alienware Command Center and a four zone RGB keyboard with customizable backlighting for the first time. 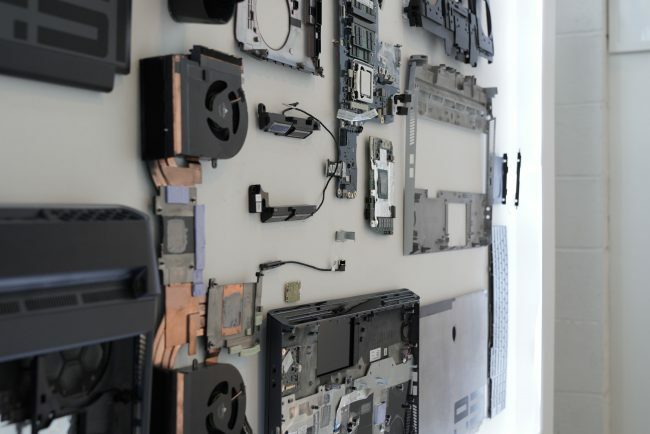 A Dell G5 15 Special Edition will also be available in alpine white, with a clear panel on the bottom of the system to show off the blue fans of the cooling system. But the updates do not stop there. After receiving feedback from their community regarding the Alienware Command Center, Alienware made more than 30 updates to its proprietary software. Since the Alienware Command Center is a central hub allowing gamers to customize all aspects of their experience which includes system and peripheral lighting, power management, thermal control, overclocking, audio, and content organization. The Alienware Command Center now offers GPU overclocking (and underclocking) which allows changes to take effect at the system level. It works in conjunction with CPU and RAM overclocking as well as the thermals. The Alienware Arena App is now available for download on iOS & Android with exclusive game codes for full PC games within the United States. Gamers will receive push notification alerts for access to limited quantity full game codes, beta codes and DLC from anywhere instantly. In addition, the app will feature daily instant games to win up to $1,000 in DA Rewards or Arena Reward points from January 8-11, 2019. 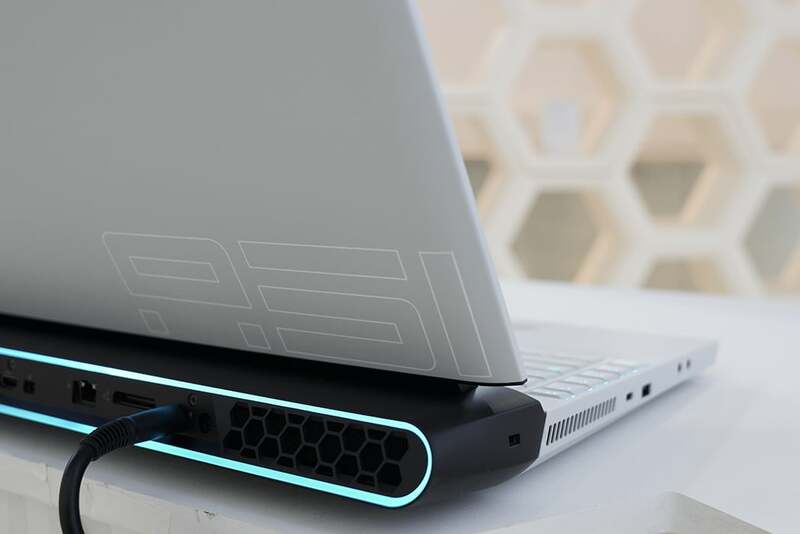 The reimagined Area-51m is the first and only laptop with a 9th Gen 8-core desktop processors, 64GB2 of memory, 2.5Gbps Ethernet technology, and upgradeable graphics. The Alienware m15 is powerful enough to handle high-graphic games, yet portable enough to take anywhere. 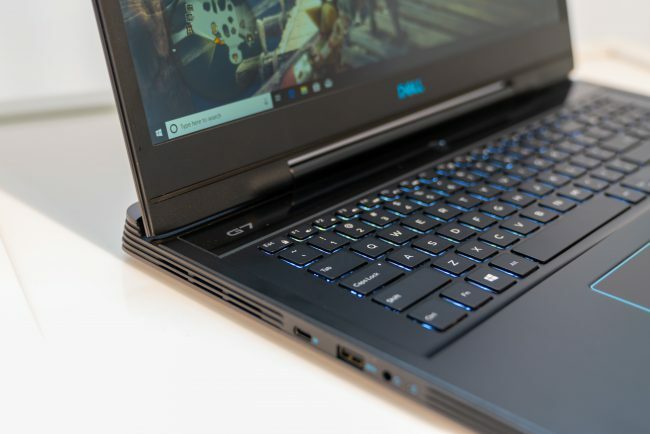 Dell’s G Series laptops are affordable yet powerful gaming systems redesigned to deliver enhanced performance with upscale features in a sleek chassis. 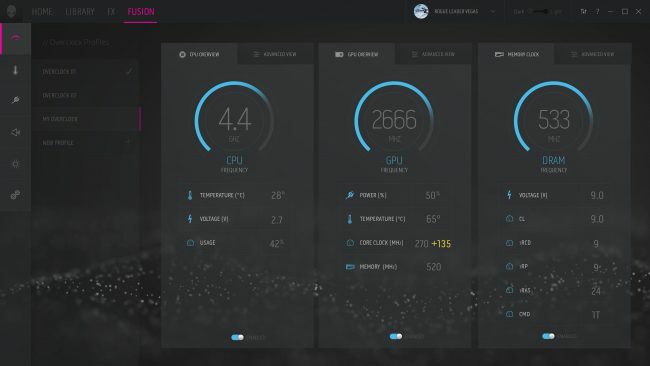 The Alienware Command Center now offers GPU overclocking (and underclocking) which allows changes to take effect at the system level as well as more than 30 additional enhancements. The Alienware Arena App provides U.S. gamers the opportunity to download full game codes, beta codes and DLC from anywhere instantly.